Narrative Essays: Telling a Story. Expository Essays: Just the Facts. If so, FIVE’s team of tutors is right for you! Literacy Development! Did your child finish Kindergarten, Grade 1 or even Grade 2 without the ability to read?? Literacy skills are essential to participating in school, demonstrating learning and future employment! If your child is struggling to learn to read – FIVE’s Education and Tutoring services is the place for you! If you are looking for evidence based teaching to take on at home, use of Direct Instruction as a teaching methodology is highly recommended. 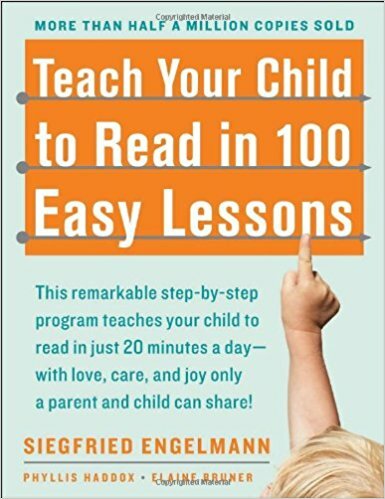 An easy parental book to try is Teach Your Child to Read in 100 Easy Lessons! It is available at Amazon.ca for approximately $30.00. Are you unsure of your child’s academic performance? Are you concerned that your child is not developing skills on par with their peers. FIVE can help identify goals for your child’s IEP through Assessment using the Wechsler Individual Achievement Test (WIAT) to determine current performance in Reading, Writing or Mathematics. The WIAT is a standardized assessment administered by a trained and experienced assessor. Goals from the WIAT can help inform a student’s IEP and can be used to identify skills that need remedial work in a tutoring format! If your child is older and is not yet reading fluently, FIVE’s Education and Tutoring services can help design a program for you and your child. Reading intervention is best done daily; however, we know that sometimes children are reluctant to practice after they have met failure. 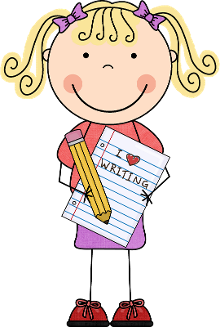 Let us help make reading fun and reading practice enjoyable! Other Community Agencies Doing Great Things! Check out the Victoria Literacy Connection home of some fabulous literacy programs for kids and adults!